Turkey Recipe Craft – Ideas and advice for how to live a joyful and empowered life. Ideas and advice for how to live a joyful and empowered life. the bag with the rice in it. one fan to each side of the ‘body’. legs to the bottom of the `body’. rectangle then fold into a fan and staple as you did for the wings. Glue or staple the tail to the back of the `body’. inside the beak if you’d like. neck of the turkey and secure with a knot. If you think this sounds like something you’d like to keep on top of, please subscribe to our blog. I’m also going to be sending out a newsletter to notify of new articles posted and other relevant information. If you’d like to subscribe to that, send a blank e-mail to BubbleBathSelfEmpowerment-Subscribe@yahoogroups.com. Thank-you! Been a while for me too! I need to get back at it! please make another blog! ❤ i look forward to seeing your kind blogs! Available as wall art and on totes, pillows, blankets, mugs, phone cases and more! Tips Appreciated for Helping to Grow This Site! Thank-you so much for your consideration of a tip. 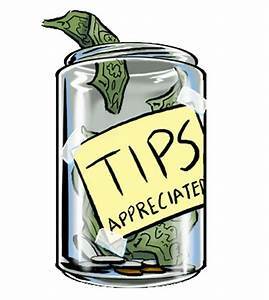 We do not expect a tip and gladly share our knowledge for free, but if you feel you'd like to leave a tip it will help us in growing this site into our dream of helping empower you.